Still Life with Strings is LIVE!! 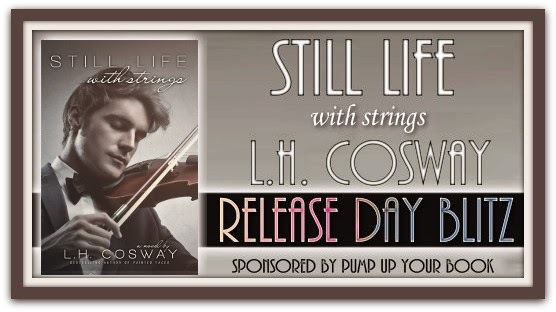 It's release day for Still Life with Strings and the book is now available for purchase almost everywhere. Below are the buy links.